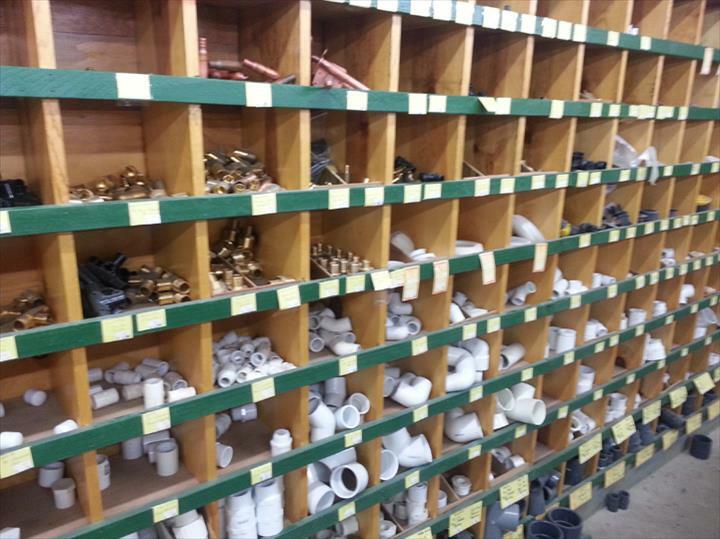 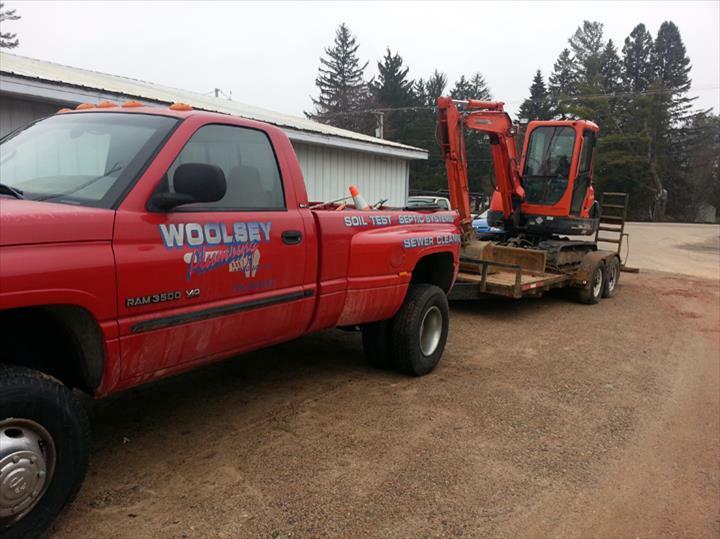 Woolsey Plumbing, in Waupaca, WI, is the area's leading plumber serving Waupaca, Amherst and surrounding areas since 1964. 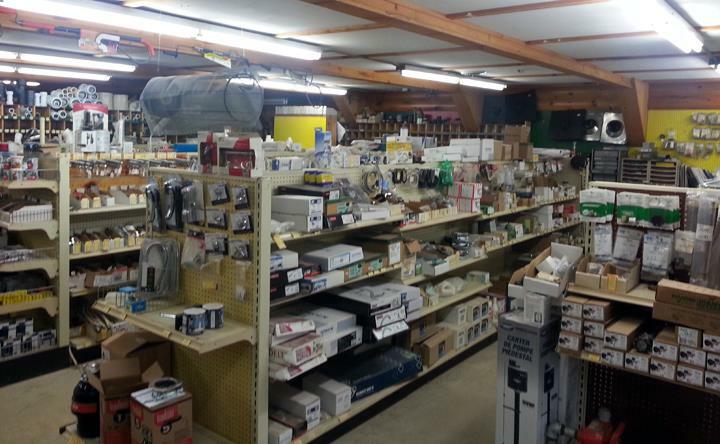 We specialize in residential and commercial plumbing, soil test, well repair, water heaters, repair brain field and more. 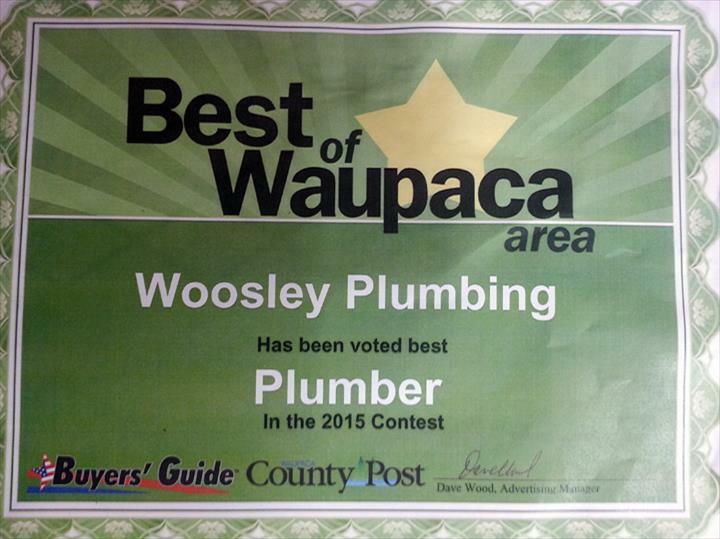 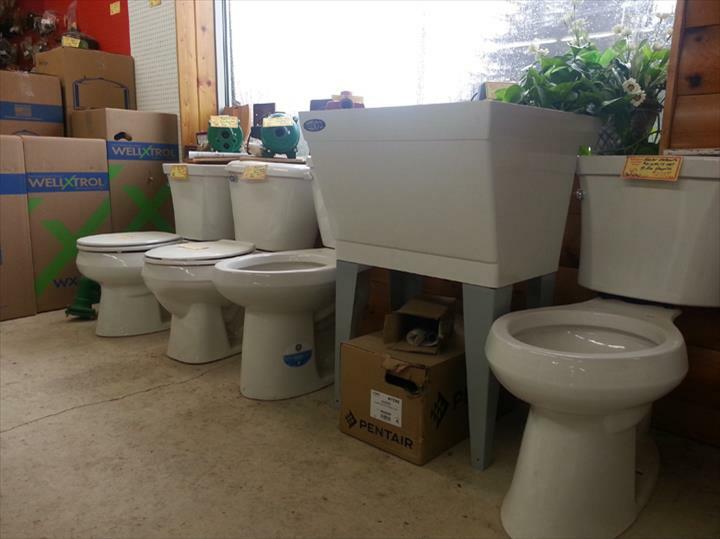 For all your plumbing needs, contact Woolsey Plumbing in Waupaca.